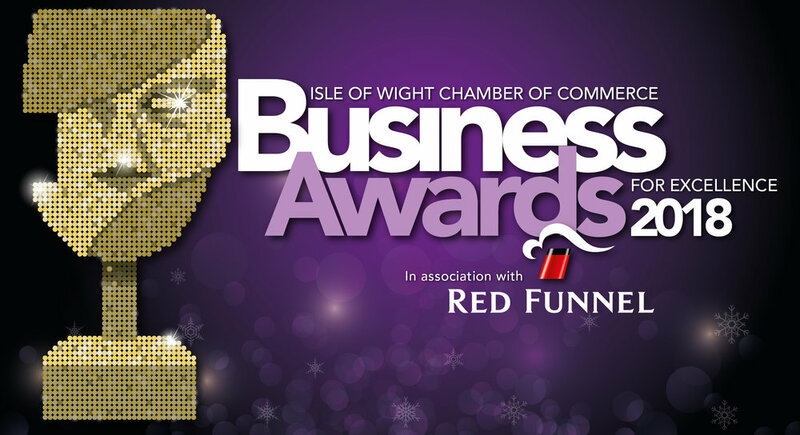 Shuffles Events were pleased to provide one of our amazing Photo Booths for the annual Isle of Wight Chamber of Commerce Business Awards for Excellence in association with Red Funnel last Saturday night at Cowes Yacht Haven. 18 prestigious awards were given out by Anneka Rice to outstanding businesses on the Isle of Wight after a delicious dinner by All About Catering. Not only a fantastic awards night but also fundraising for a worthy cause for Wight Aid by means of an auction and IW Lottery scratchcard sale. Well done to all involved, the winners on the night and all the nominees too. A great achievement!